The 2019 International Centre for Leadership Development Nigeria in collaboration with International Institute for Global Leadership, USA Conference Committee is pleased to announce our 3rd Leadership Conference, November 29th and 30th, 2019 in Lagos, Nigeria. experienced presenters/facilitators who will provide engaging, highly interactive skill-building presentations that align with our conference theme and foster wise leadership. Presenters may be from a diverse range of leadership positions: practitioners, program directors, educators, policymakers, diplomats, social visionaries, consultants, scholars, or students. We are planning for highly interactive 60 minute workshop-type presentations that will engage the participation of attendees. Because ICLDNG & IIGL are both Nonprofits with very few financial resources, we are unable to compensate presenters, although we are delighted to offer presenters free conference admission and meals during the conference. We respectfully ask that your presentation be your gift to next generation leaders, knowing that your gift may well affect a more positive future for us all. All interested presenters are asked to submit their profile and a brief description of their presentation (including the time required) by March 31st, 2019. 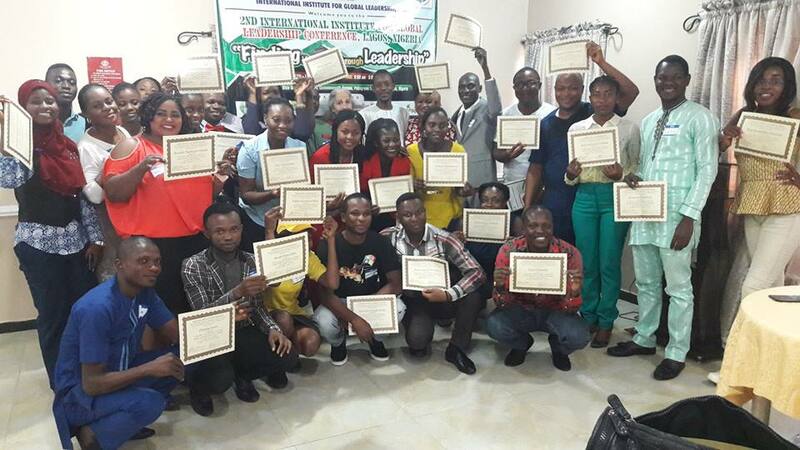 Please send your profile and presentation description to Felix Iziomoh, Founder & President ICLDNG at flelixi@aol.com , and copy Ethelbert Umeh, President, IIGL, USA at ethelumeh2011@gmail.com. We look forward to your participation. Thank you! !